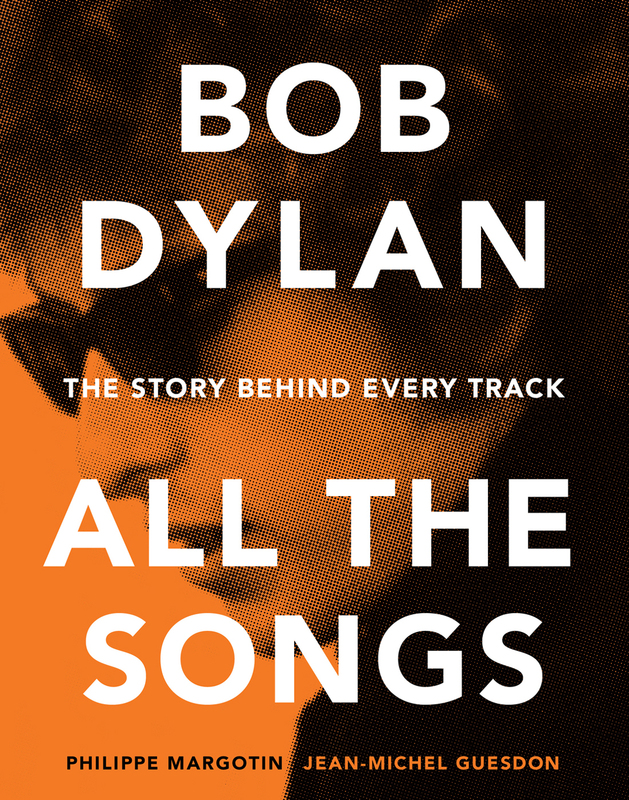 The Basics: A song by song account of Bob Dylan’s musical canon to date. In-depth: As a surprise birthday present this was right up there. Margotin and Guesdon’s collection is mightily impressive and as up to date as is currently possible (running up to 2015’s Shadows in the Night). It is also huge. At 703 pages and a fair weight this hardback is a goldmine for any obsessive Dylan fan or as the authors refer to them: “Dylanologists”. Using each album as a chapter, with the more significant albums also receiving introductory chapters, Margotin and Guesdon work through song, via an order of technical details, song genesis and lyrics and production. Some outtakes of albums are also considered. The focus revolves around Dylan’s own creative processes and the level of thought and slow burning genesis is fascinating. There are also little golden nuggets on most songs including noteworthy covers (who knew James Blunt has covered I Want You?) and trivia such as technical musical mistakes which are surprisingly commonplace on earlier tracks. Dylan’s creative processes and influences are so eclectic that the book can only naturally pose as many questions as it can answer, the eternally debated subject of Ballad of A Thin Man is not brought to an end. Naturally the best sections revolve around the readers own personal favourites of Dylan’s albums, my own being Blonde on Blonde, Blood on the Tracks, Desire and Time Out of Mind. One slight disappointment is that the edition does not deal with the vast wealth of songs, covers and different versions, contained in the excellent bootleg series. Comment and analysis of say, Volume 8 (Tell Tale Signs) or the most recent Volume 12 ( The Cutting Edge) would have been a real treat, particularly the many brilliant songs which somehow did not make it onto studio albums. This edition delivers on its subtitle of “The Story Behind Every Track” and for any fan of Dylan or indeed music itself is a real treat to be dipped in and out of.